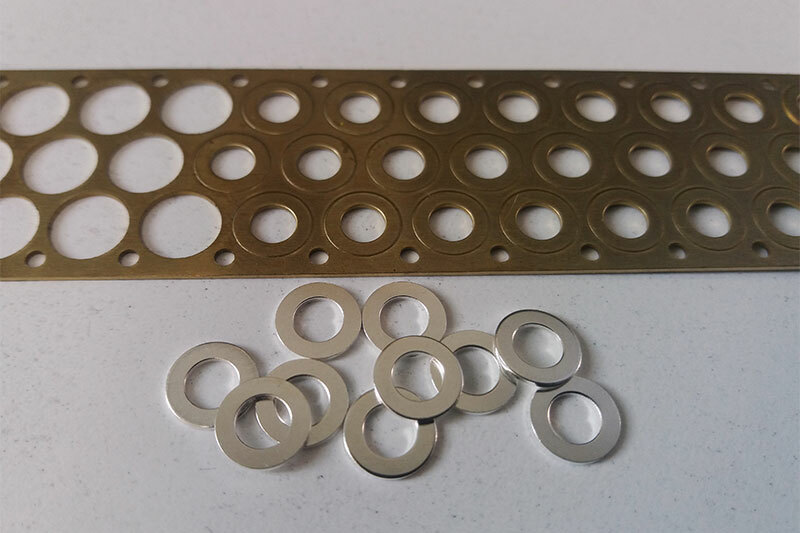 Here following you can find a short presentation of our production, which stands out for the “quality” we pursue in each working phase, from production process to end-product. 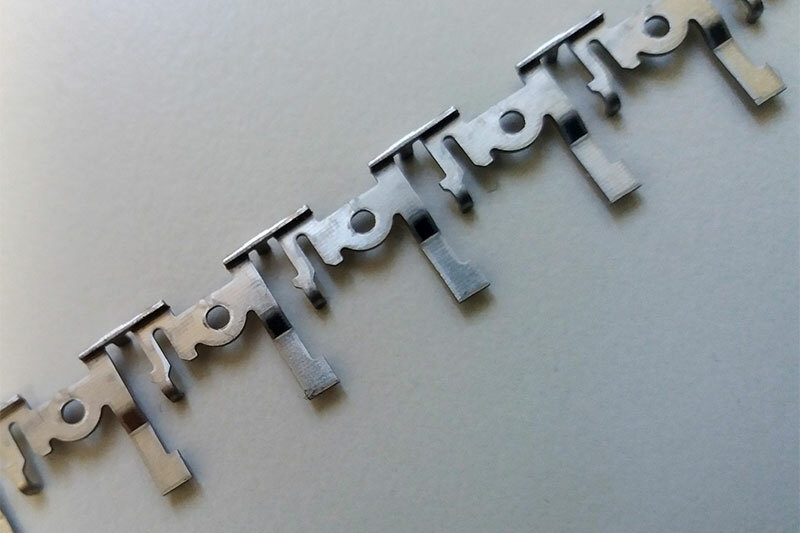 T.O.P. 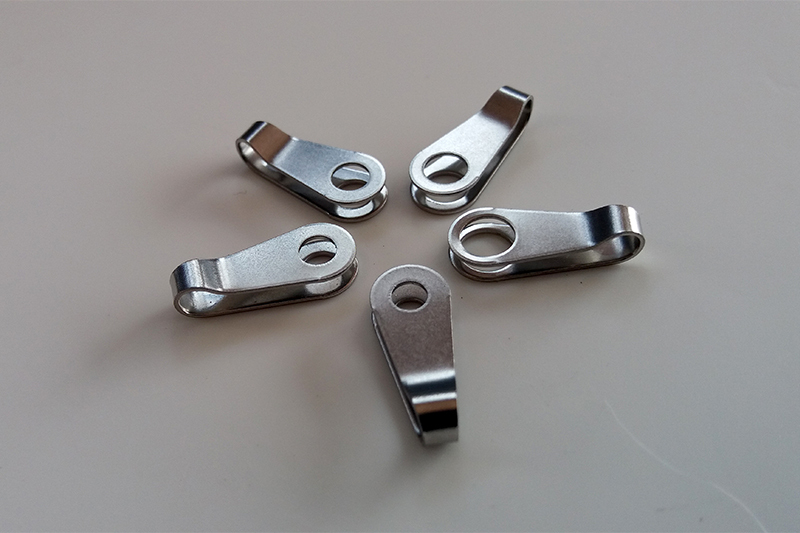 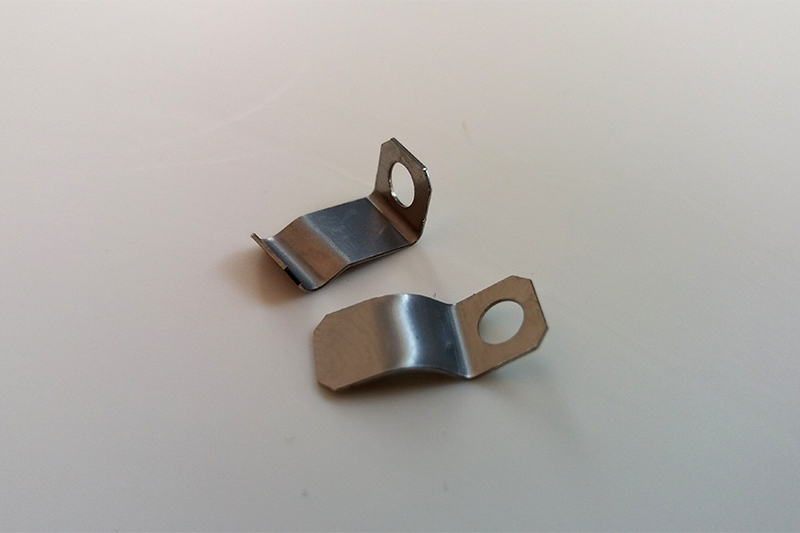 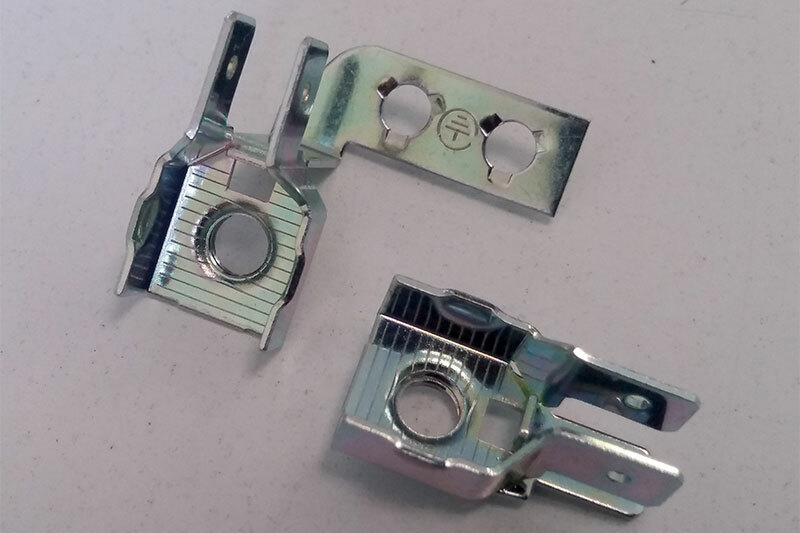 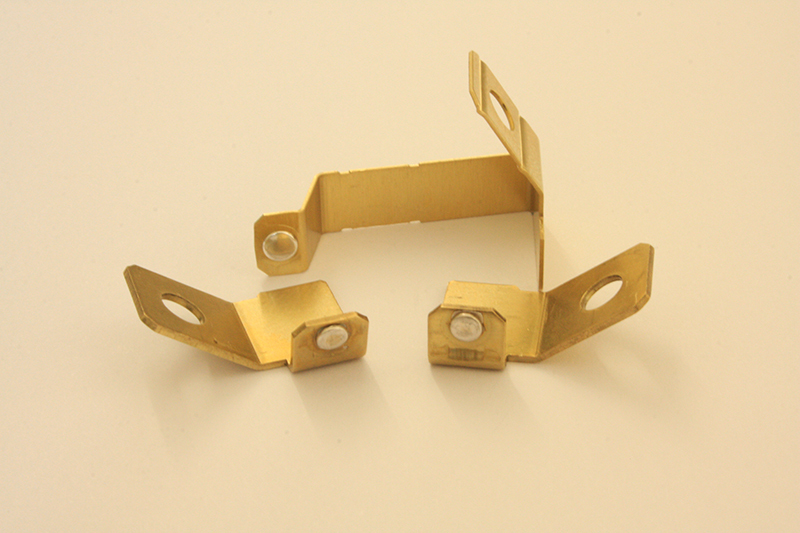 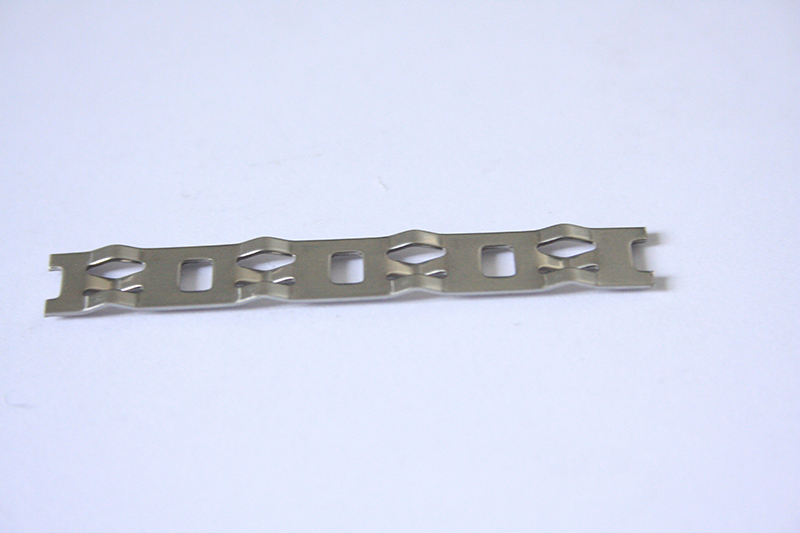 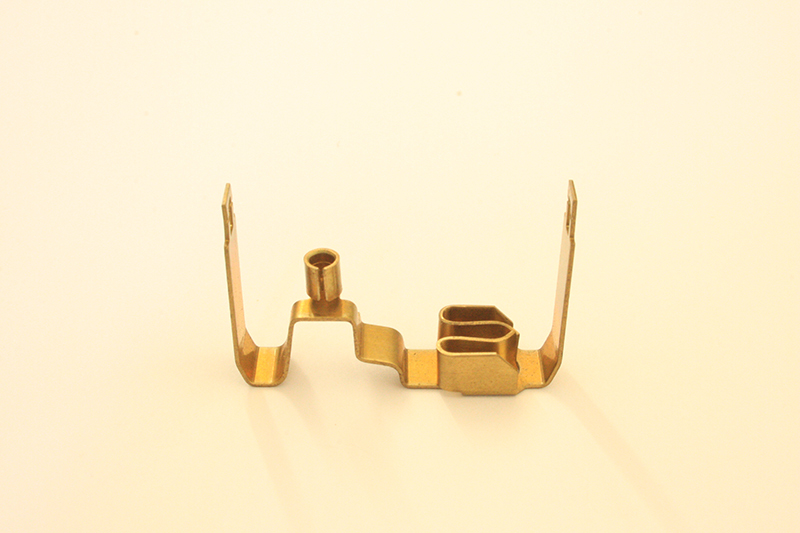 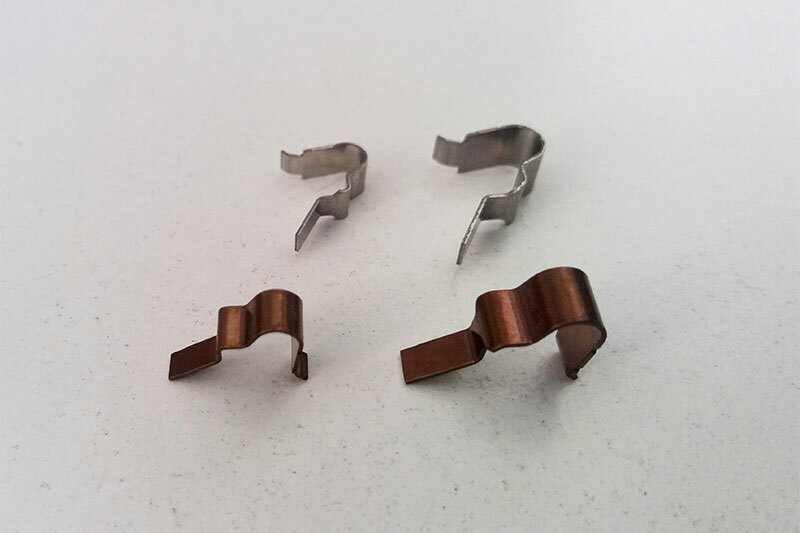 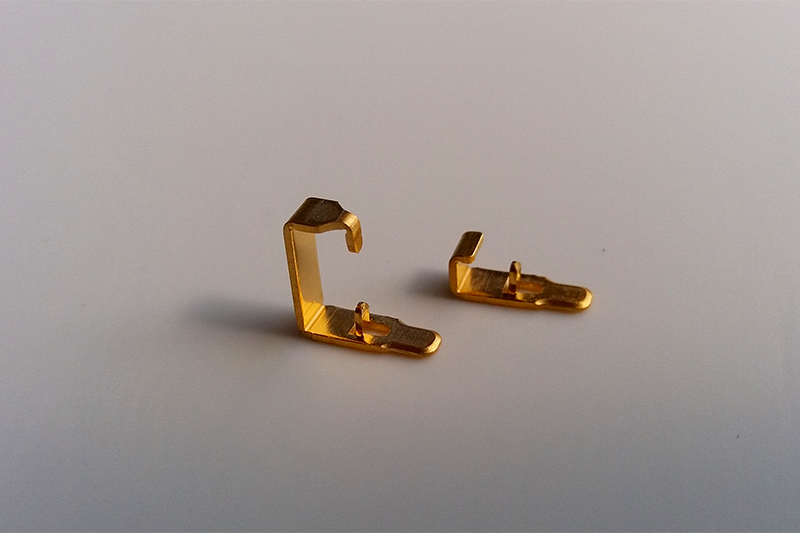 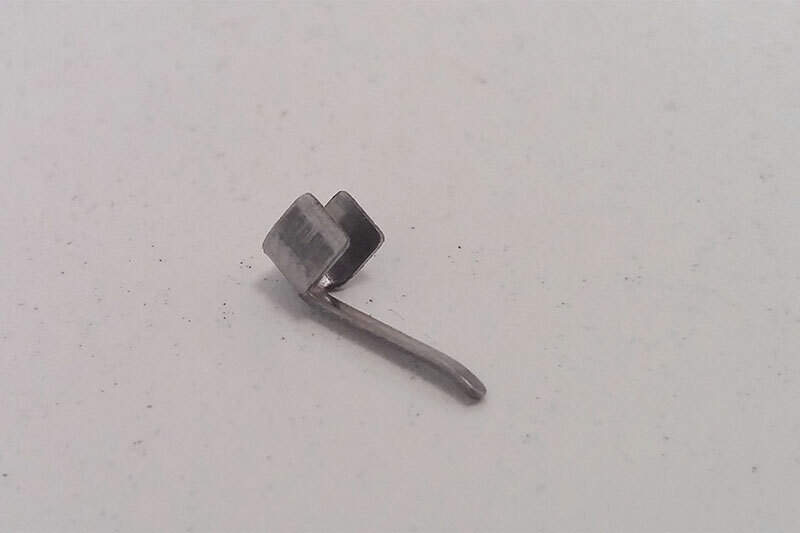 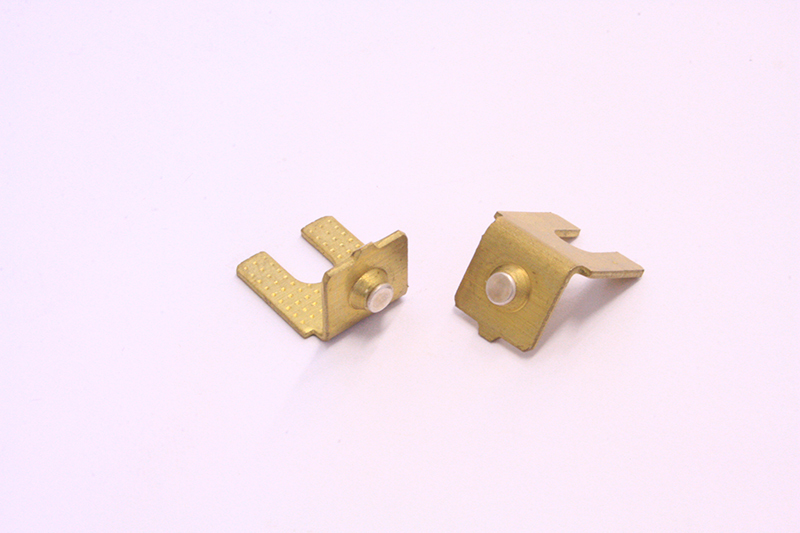 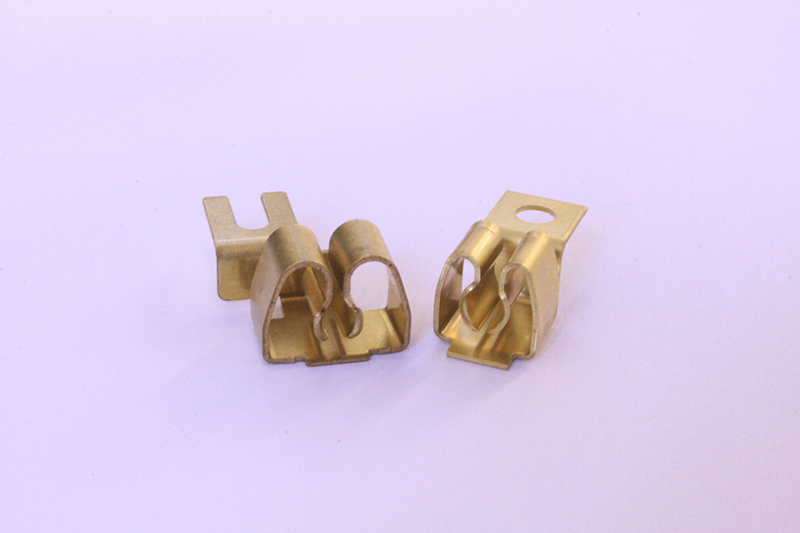 QUALITY produces particular sheared and bent parts obtained from strips and wires for different industrial sectors like: electrical, electronical, electrotechnical, automotive, telephone, etc. 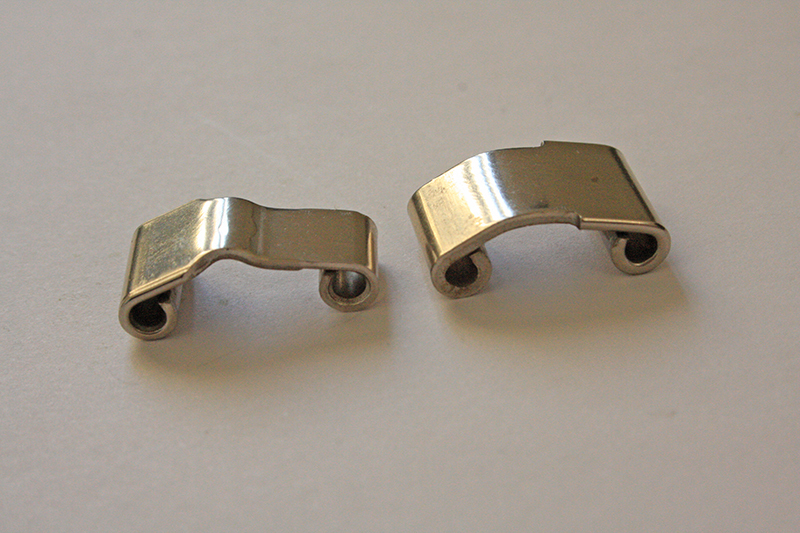 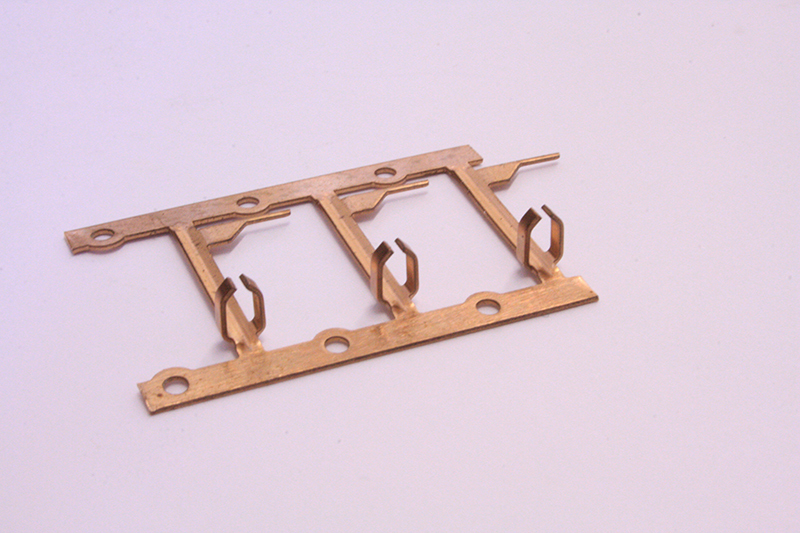 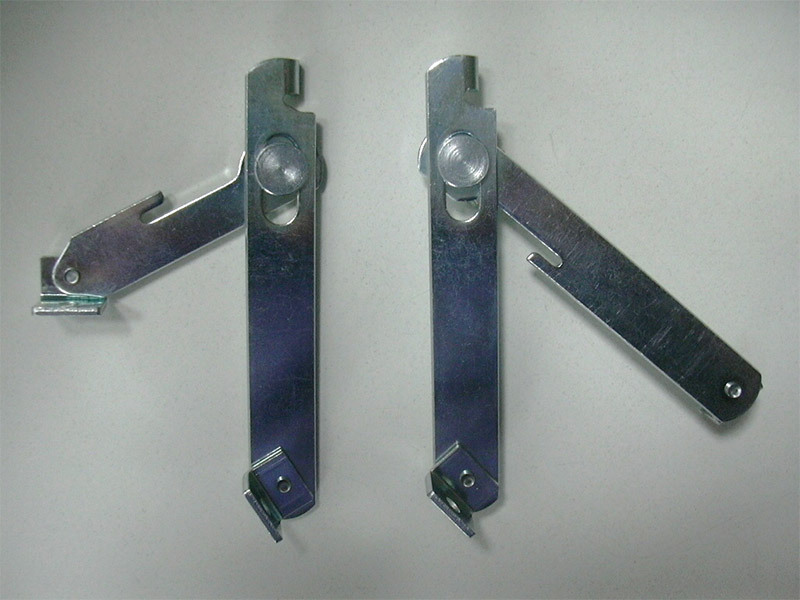 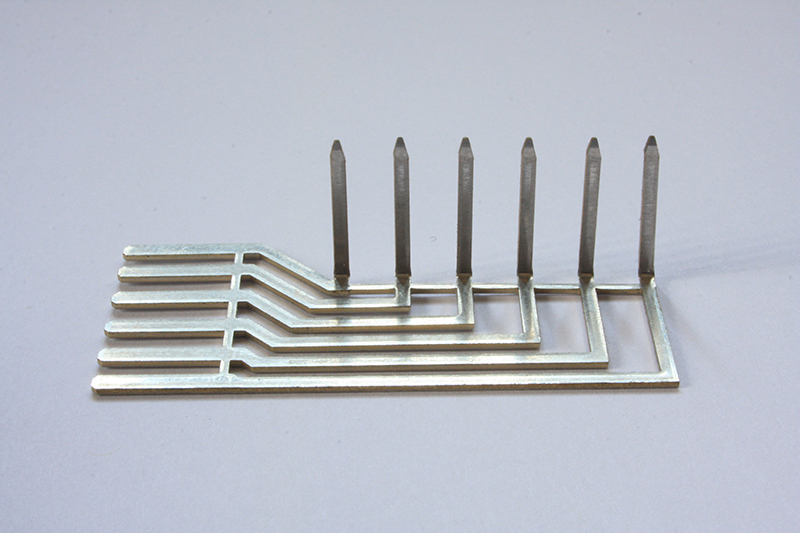 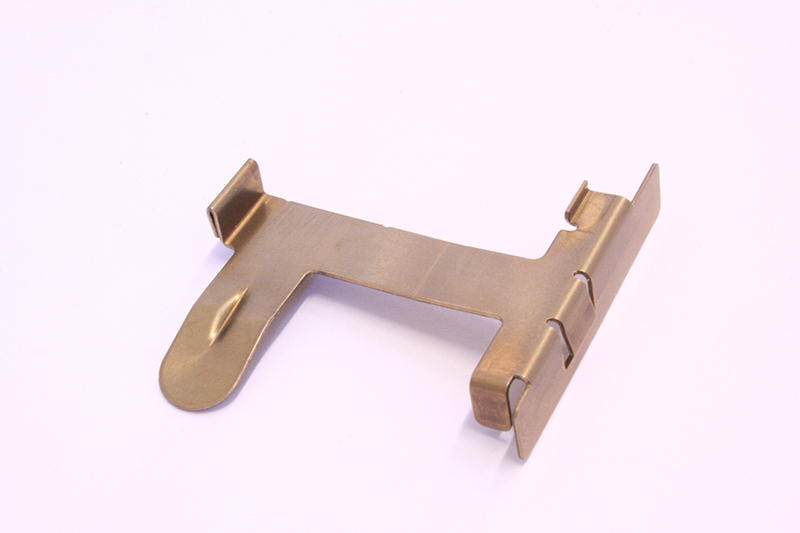 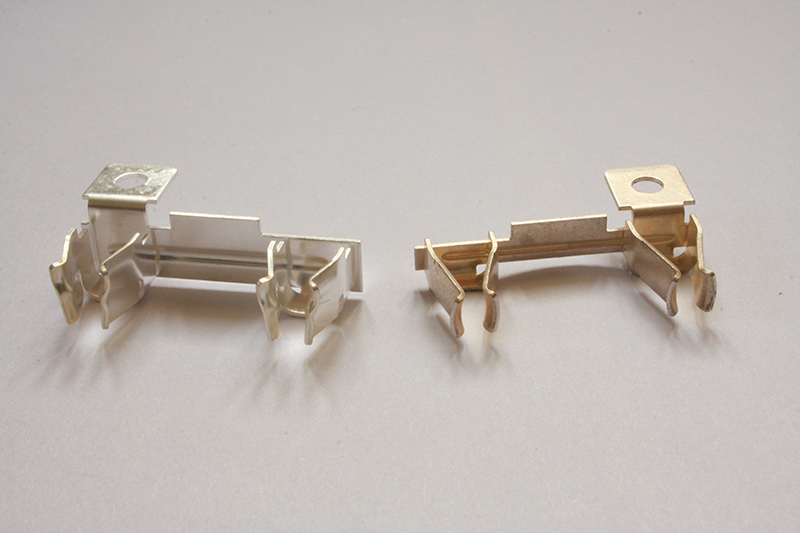 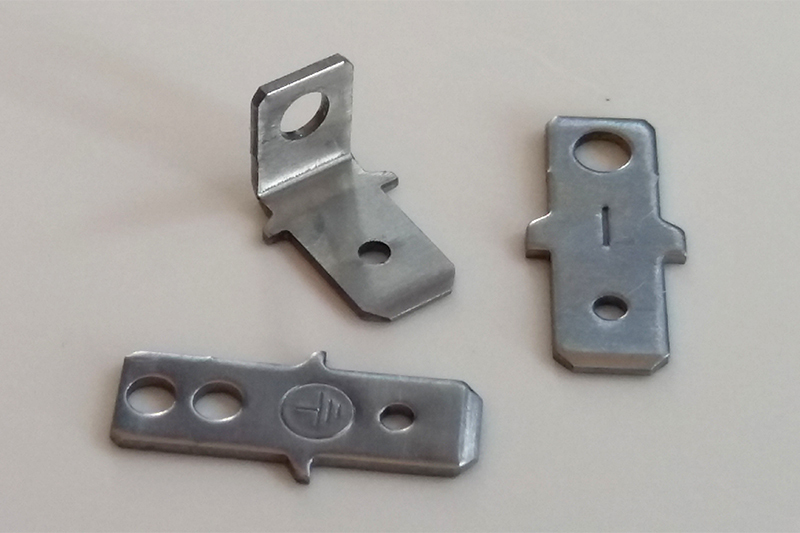 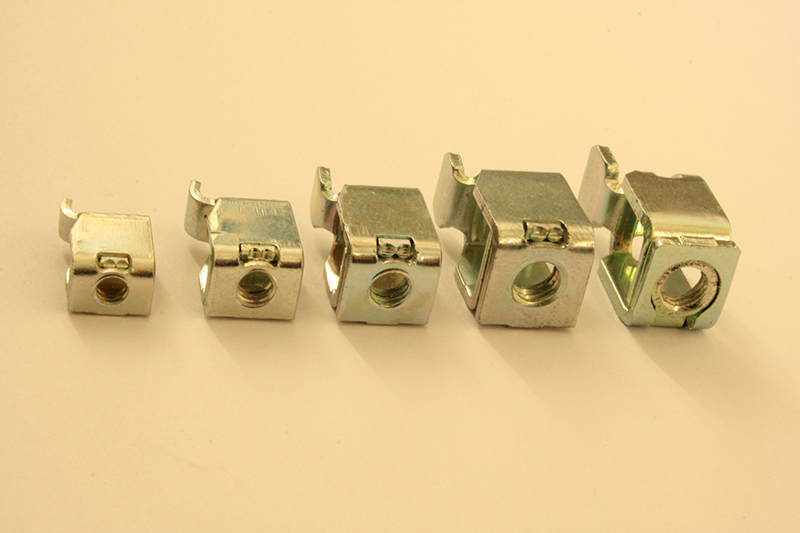 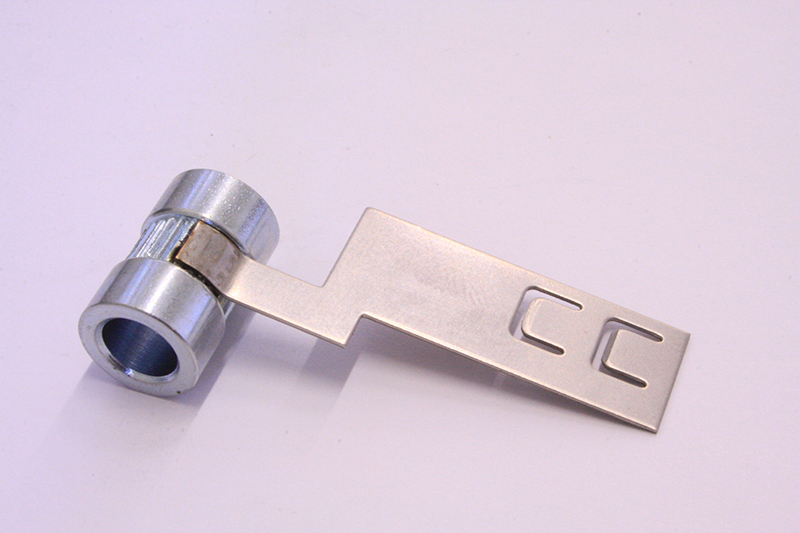 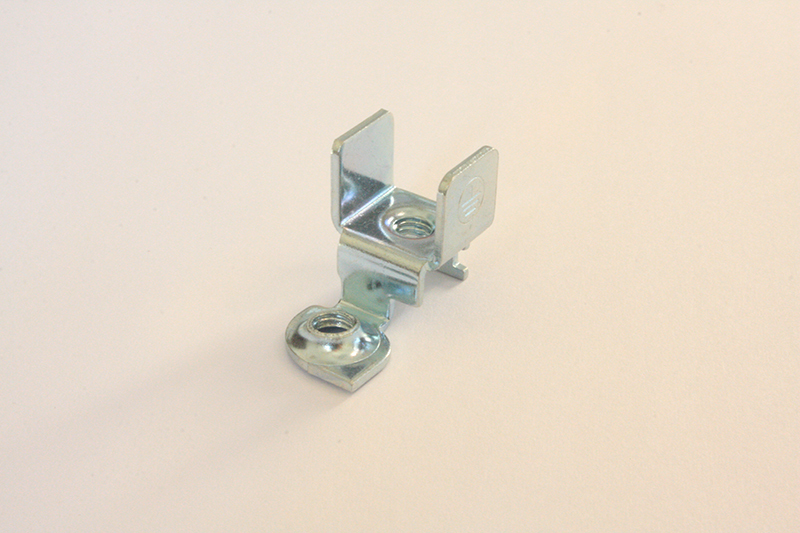 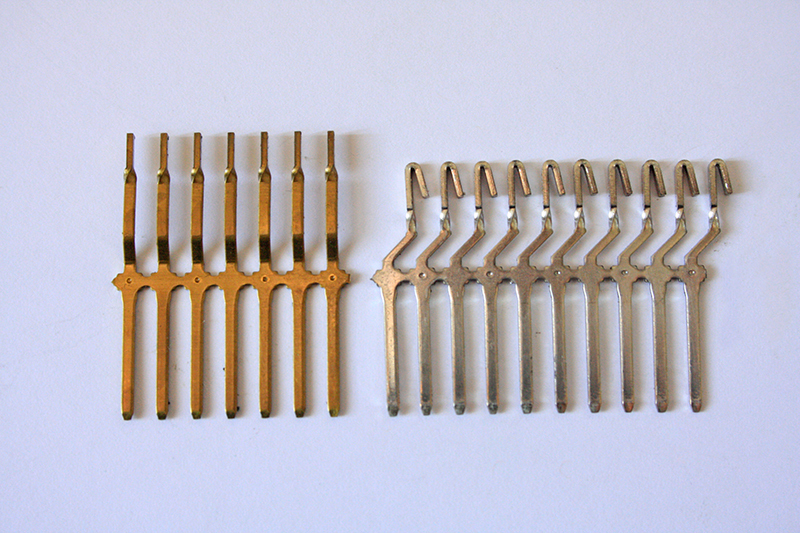 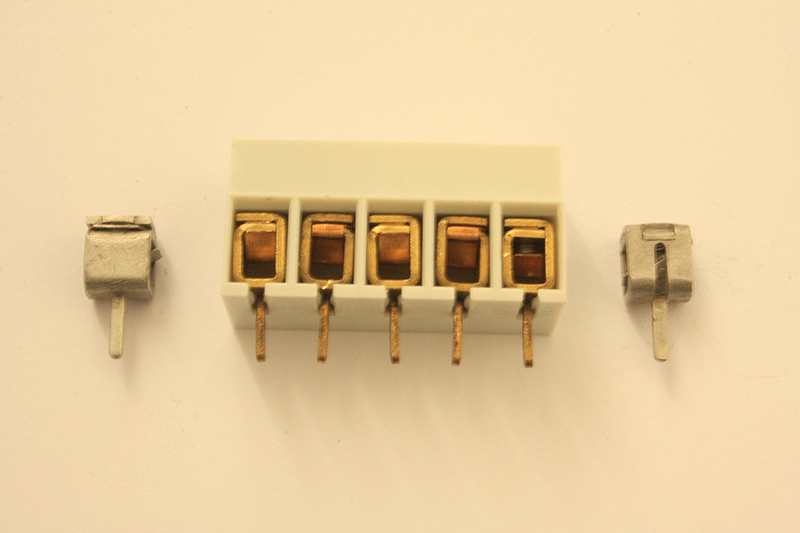 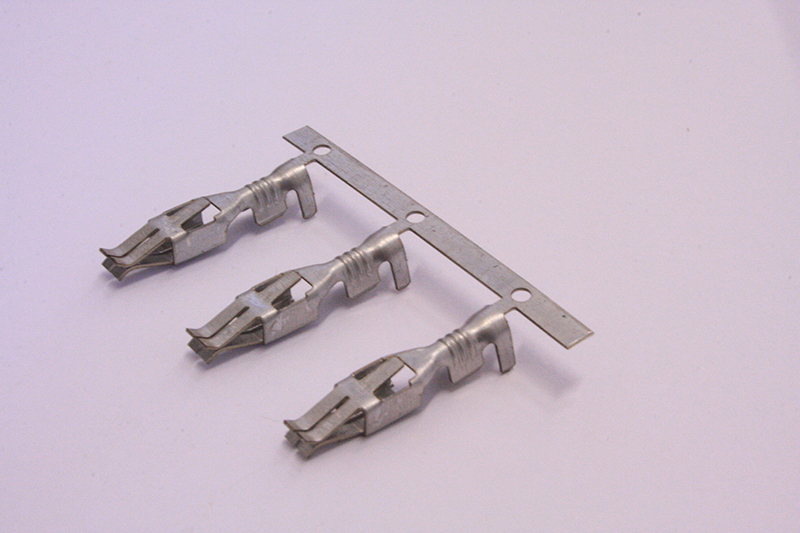 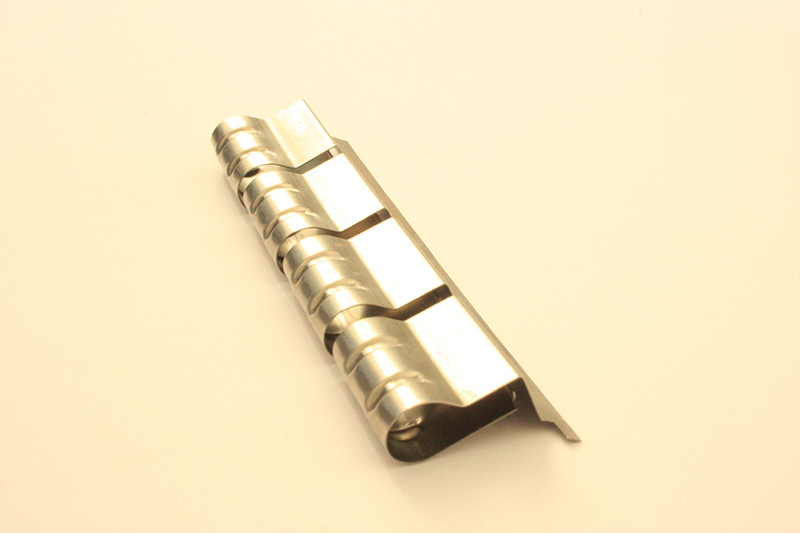 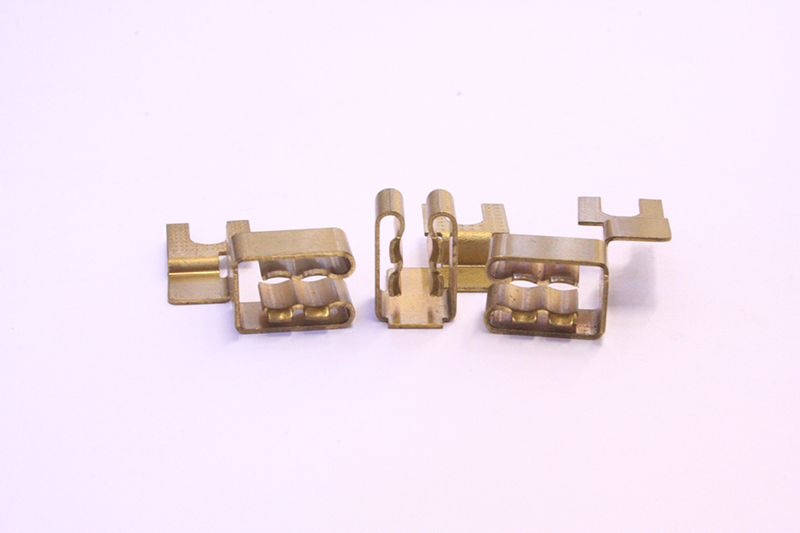 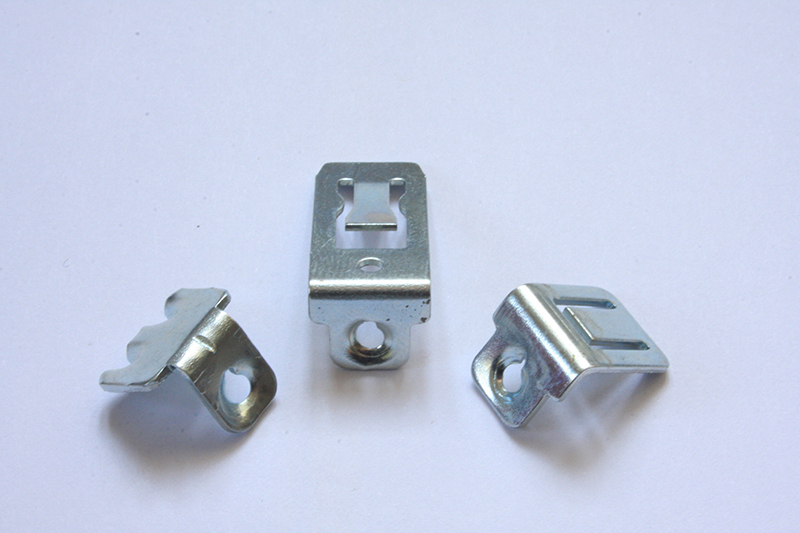 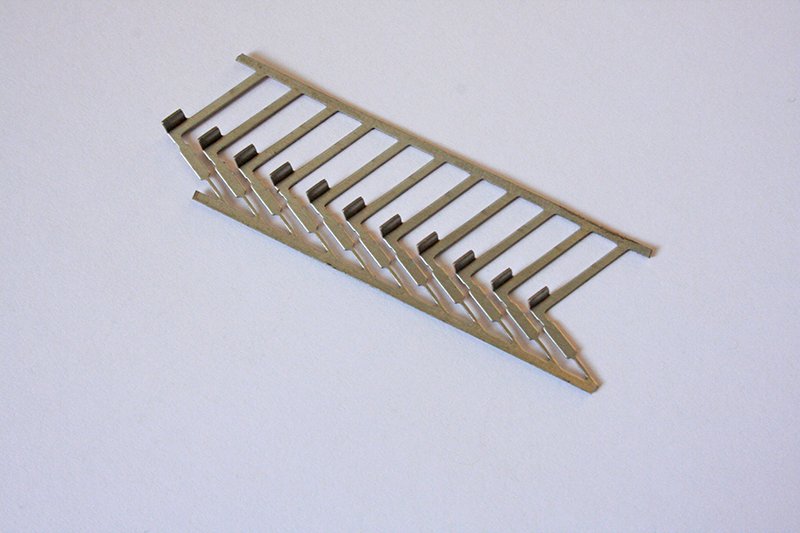 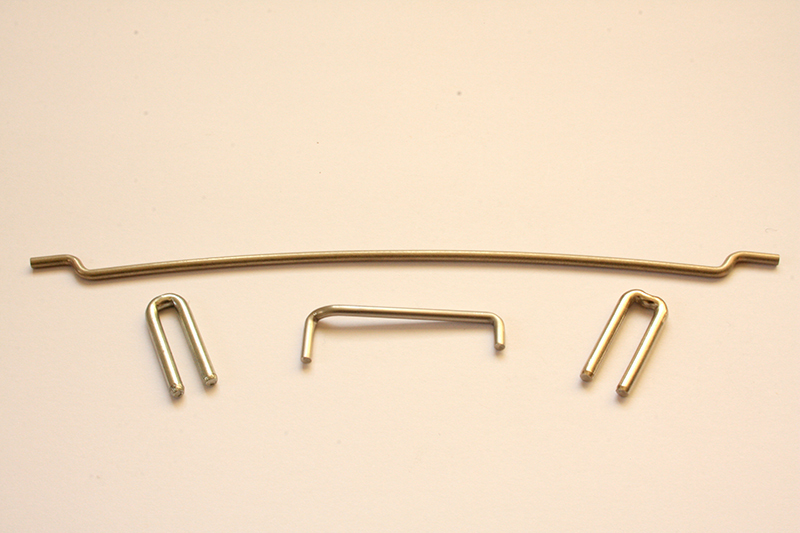 Our products can be supplied loose, in strips, threaded, welded or assembled, to customer’s drawing. 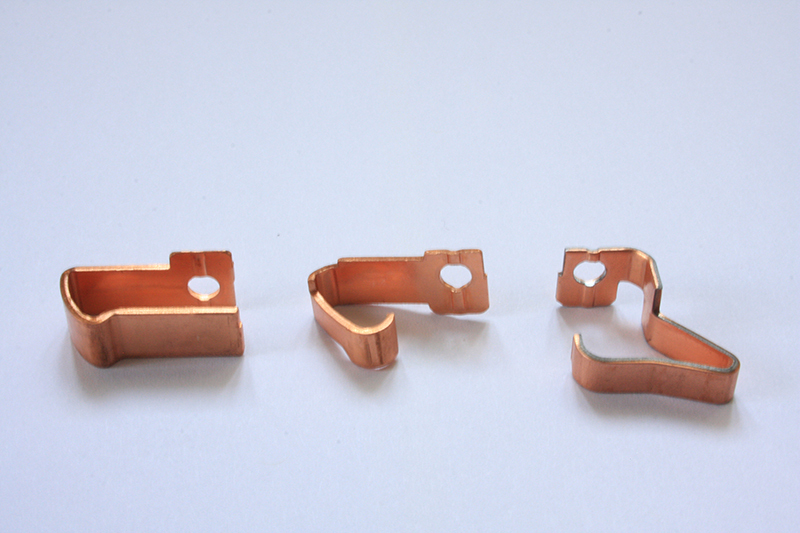 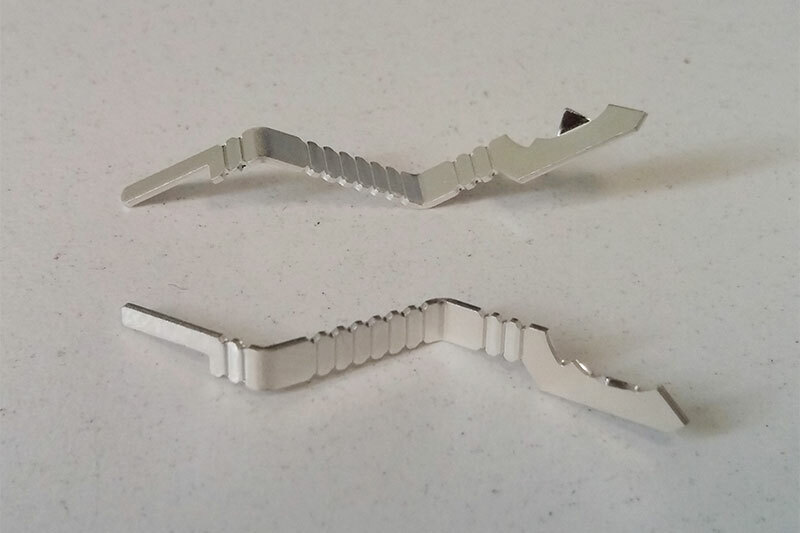 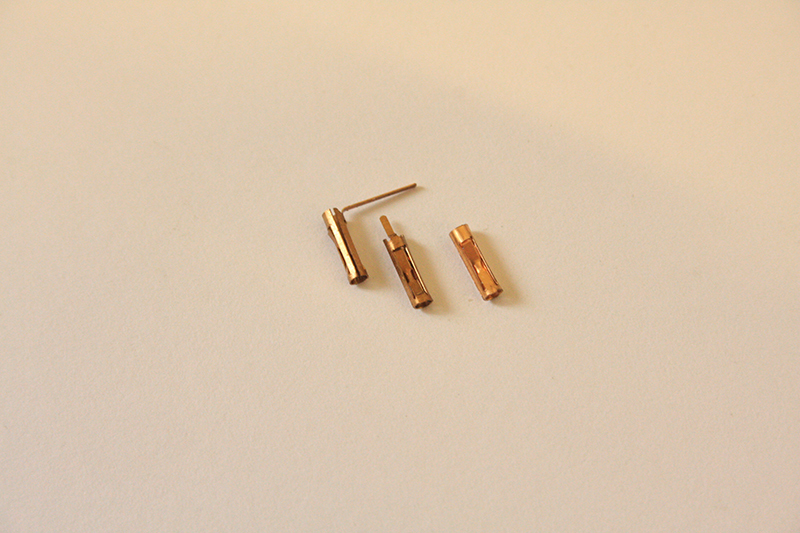 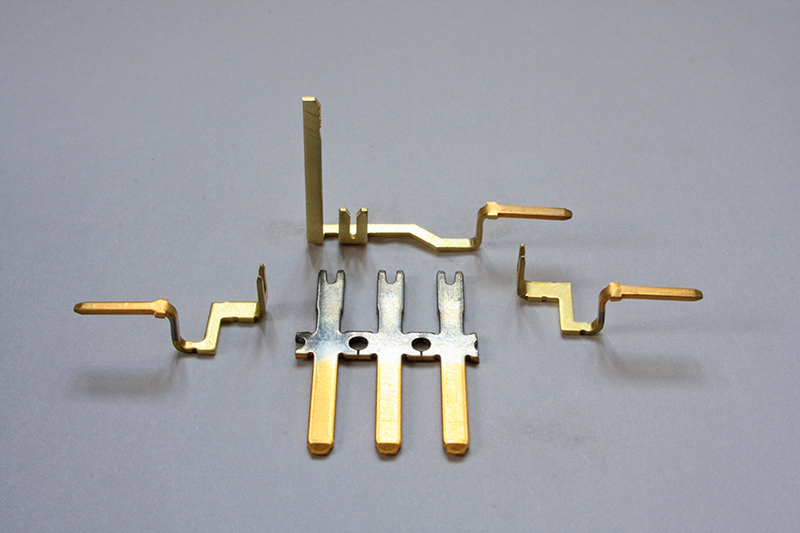 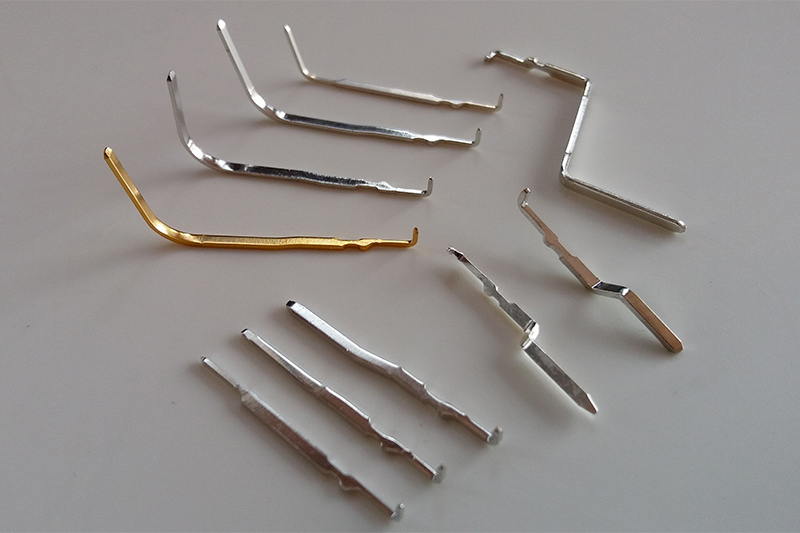 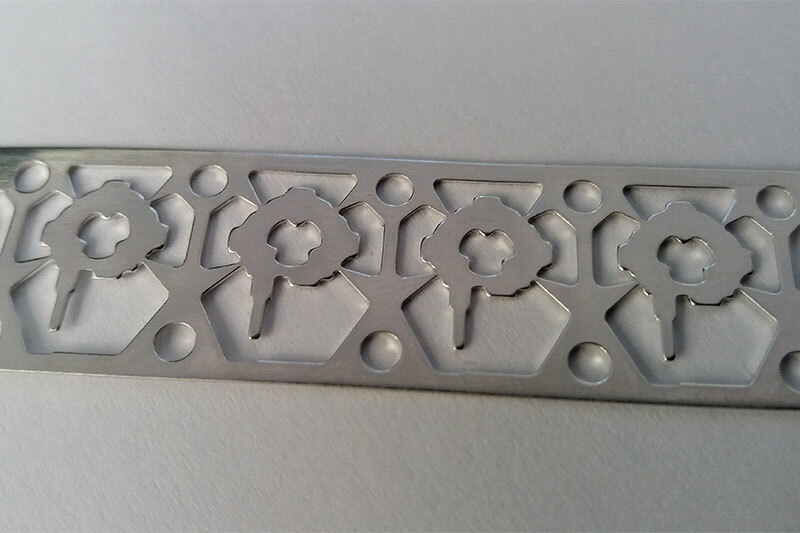 Our products can be supplied raw or, on demand, finished with heat or galvanic treatments like: quenching/tempering, zinc-coating/dehydrogenation, nickelling, coppering, tinning, silvering and gilding. 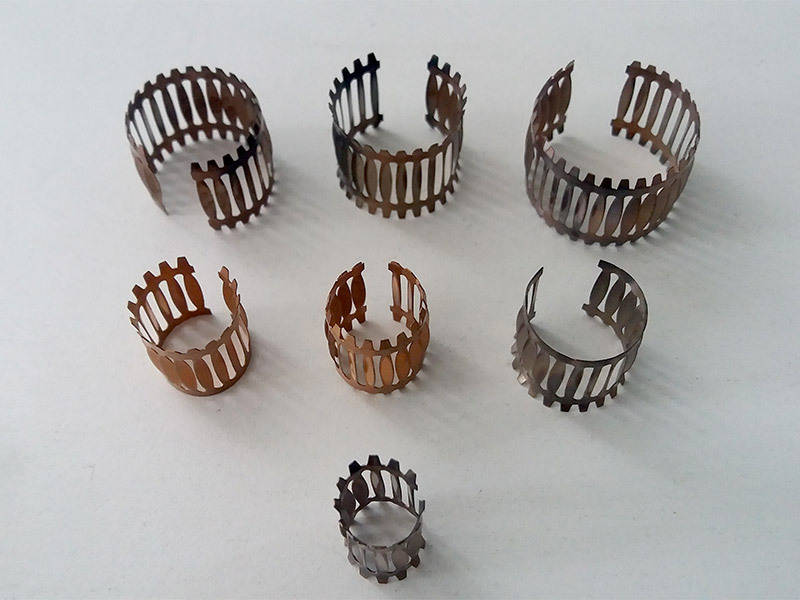 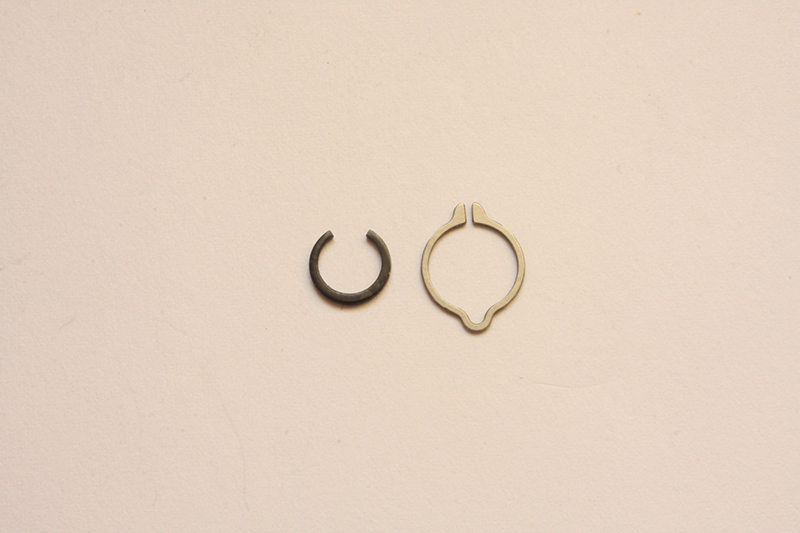 Selective galvanic treatments are performed on already sheared bands and straps.